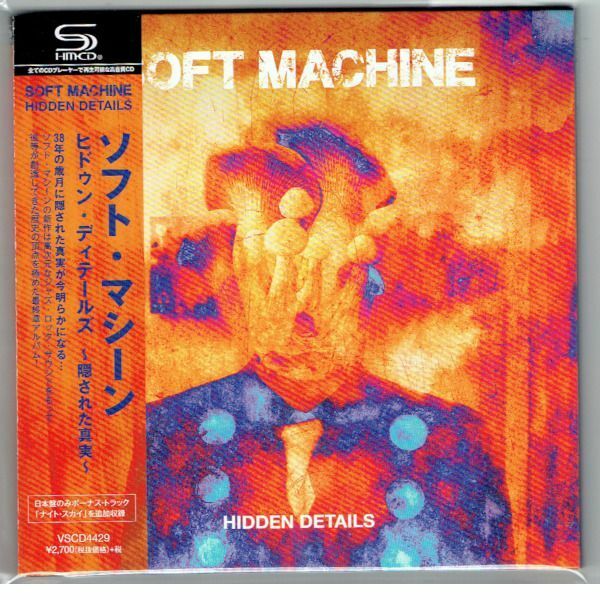 The album of Soft Machine. 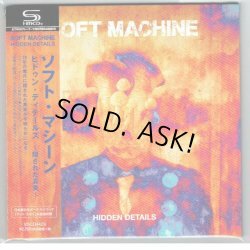 Japanese only 1 bonus track included. Mini LP CD (Gatefold sleeve type) with OBI.